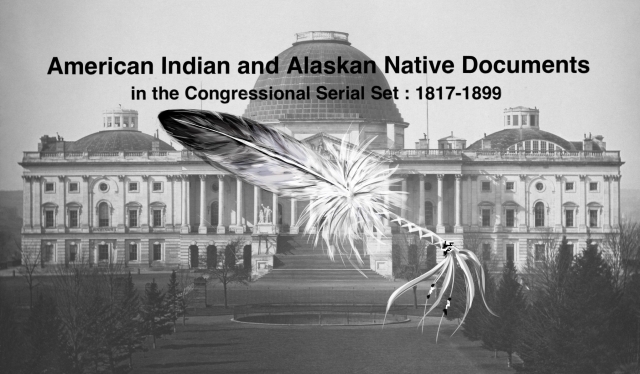 "Letter from the Secretary of the Interior, to the Chairman of the Sena"
Letter from the Secretary of the Interior, to the Chairman of the Senate Committee on Indian Affairs, relative to Senate bill no. 680, for the relief of certain persons of African descent resident in the Choctaw and Chickasaw Nations. On the Relief of Freedmen of the Choctaw and Chickasaw Nations. Under the treaty of 28 Apr. 1866.